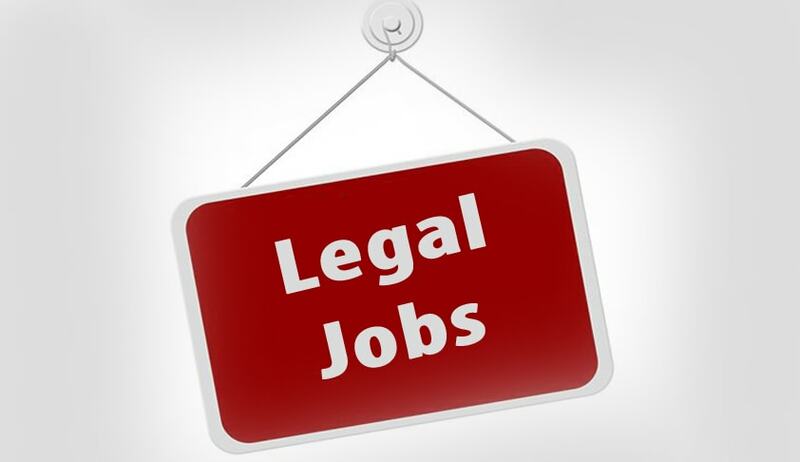 Delhi Transport Corporation has invited applications from the eligible candidates for the post of Legal Assistant. B.A. LL.B from a recognized University. Should also have knowledge (read and write) of Hindi and Urdu language. Candidates are required to apply online using the website.